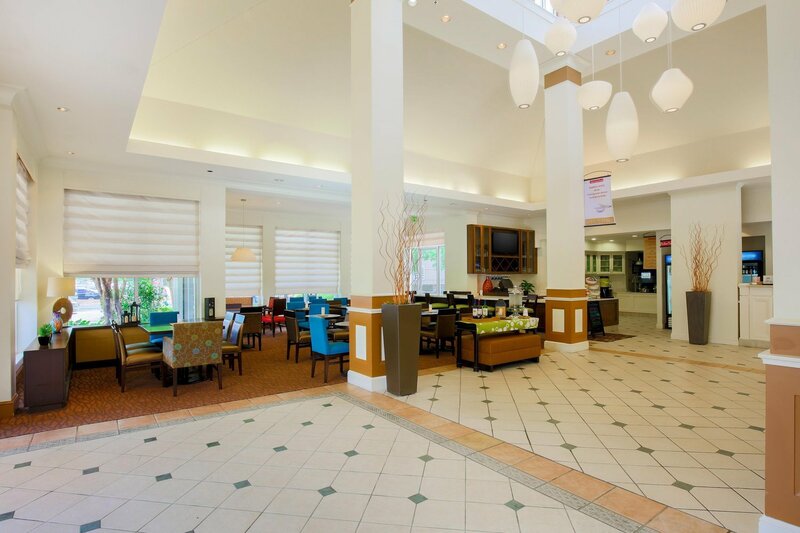 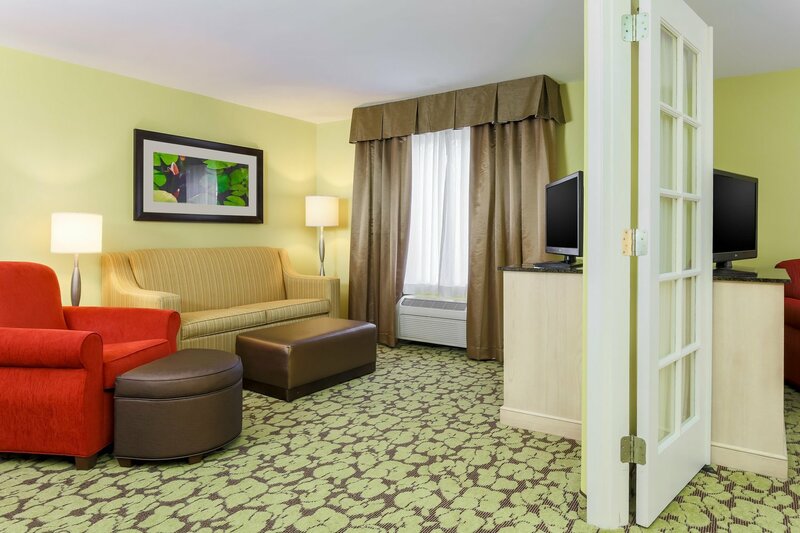 The Hilton Garden Inn Tallahassee lets visitors make the most of their time in town. 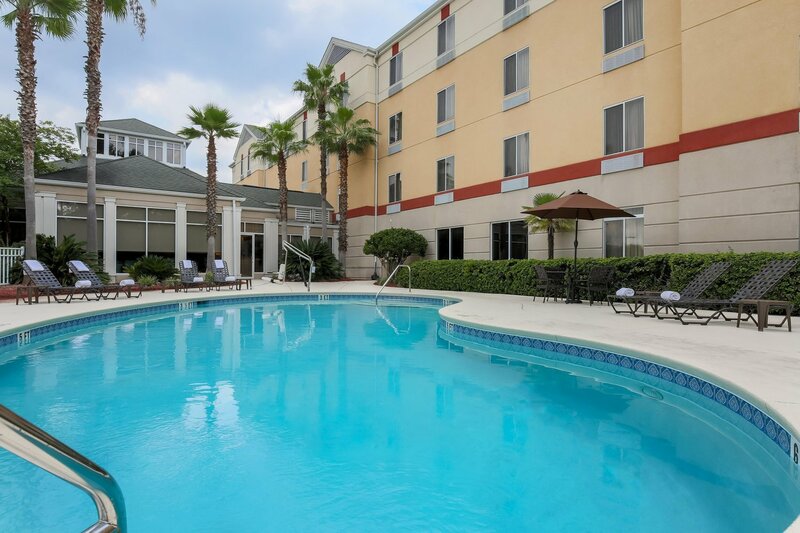 Our hotel in Tallahassee is just off Interstate 10, minutes from downtown and close to Florida State University and Florida A&M. 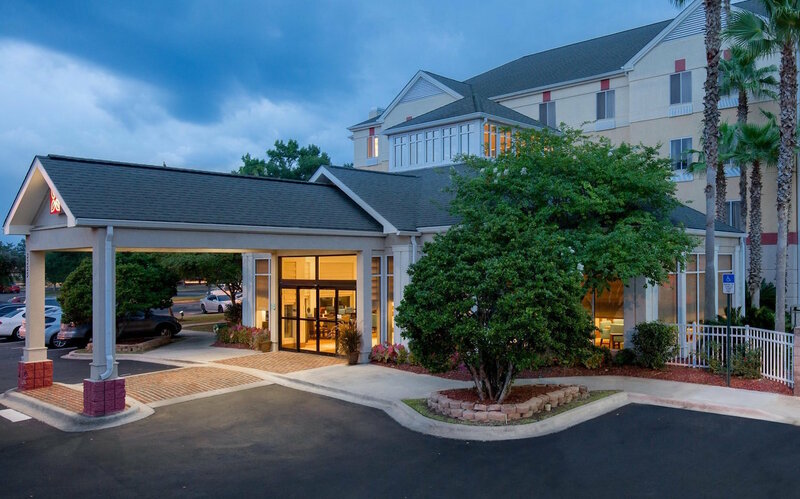 Guests can explore area attractions such as the state capitol and Maclay Gardens as well as scenic golf courses, restaurants and shops. 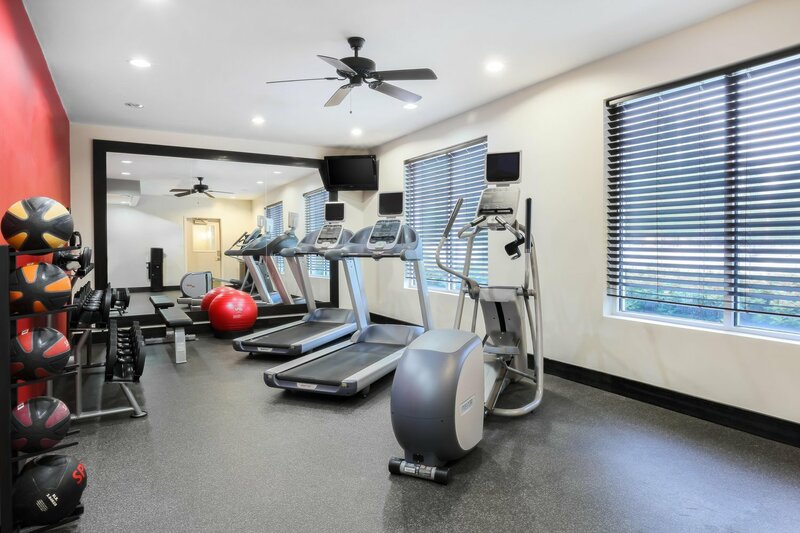 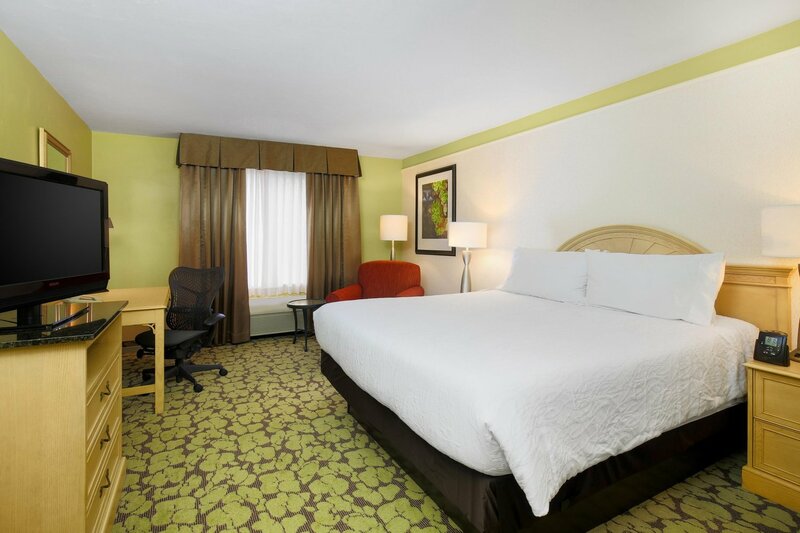 We offer complimentary amenities including the 24-hour business center, fitness center, and outdoor pool. 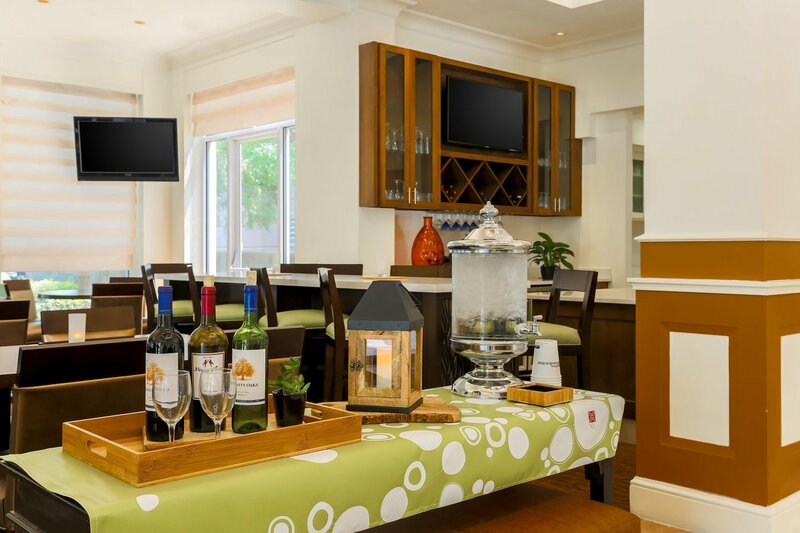 The Garden Grille & Bar serves delicious meals daily for breakfast and dinner. 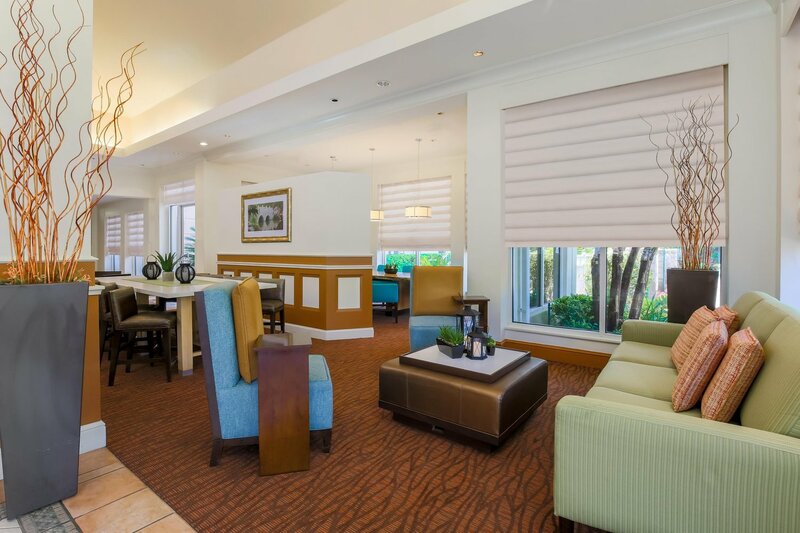 If guests prefer the convenience of dining in their room, they can order room service or grab a treat from the 24-hour Pavilion Pantry®. 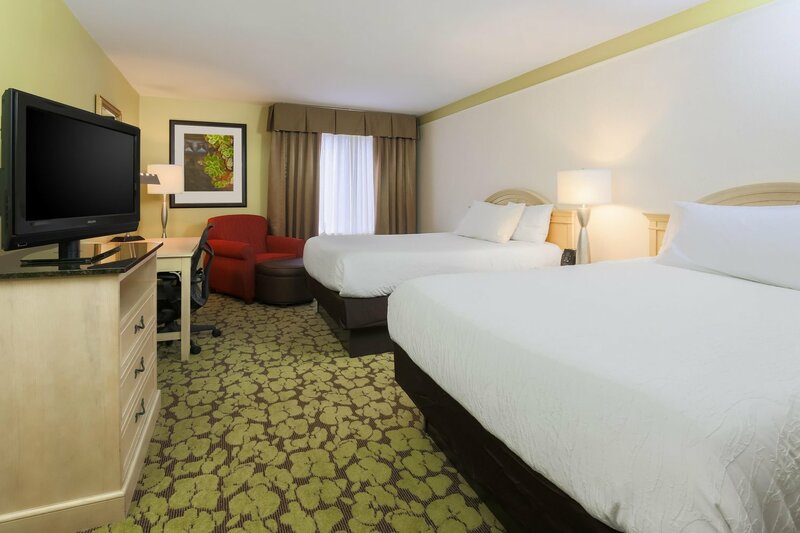 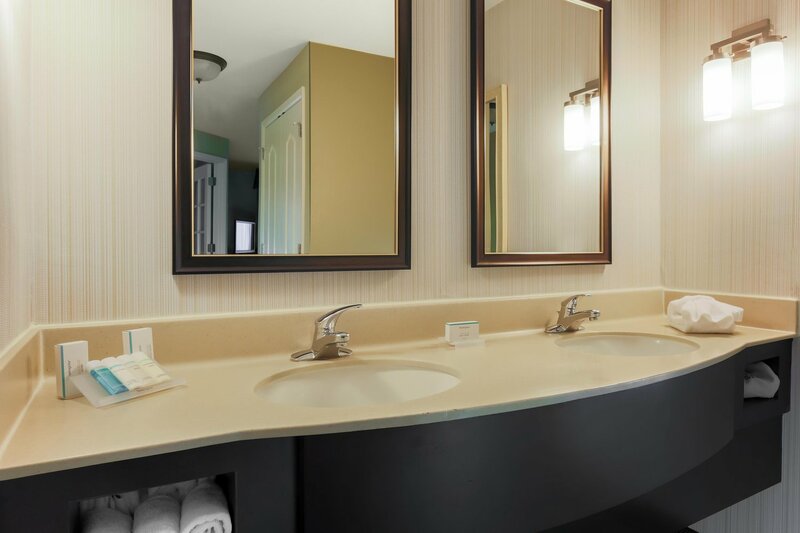 Our guest rooms feature the Garden Sleep System® bed, spacious work desk, complimentary WiFi, and hospitality center with refrigerator, microwave and coffee maker. 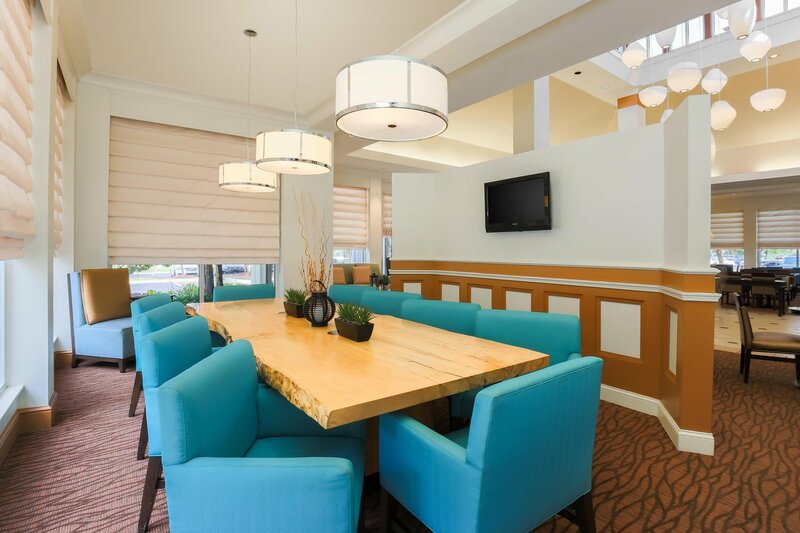 With over 700 sq. 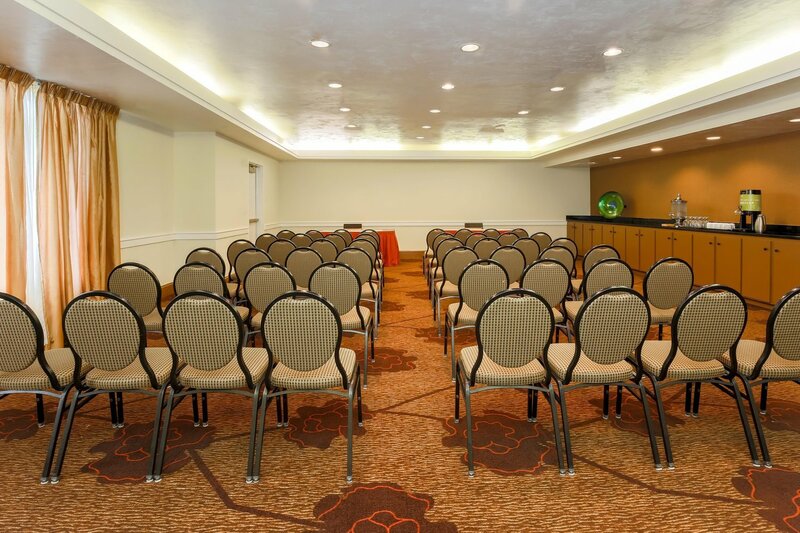 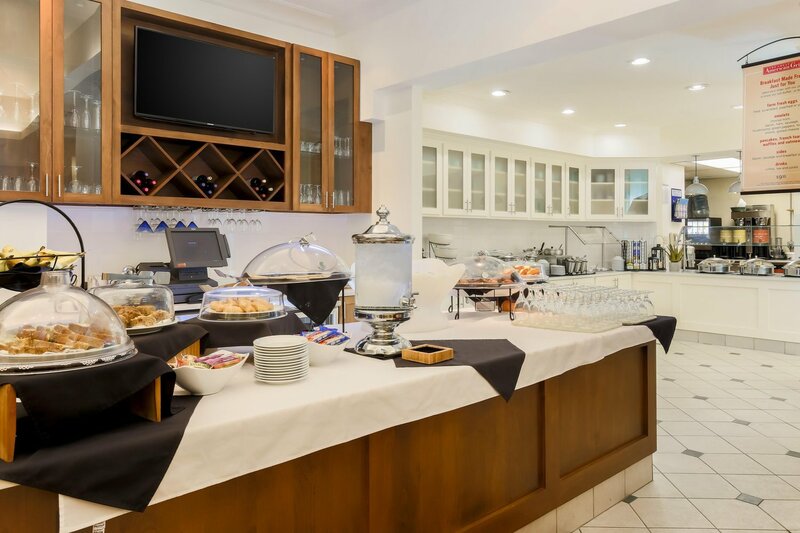 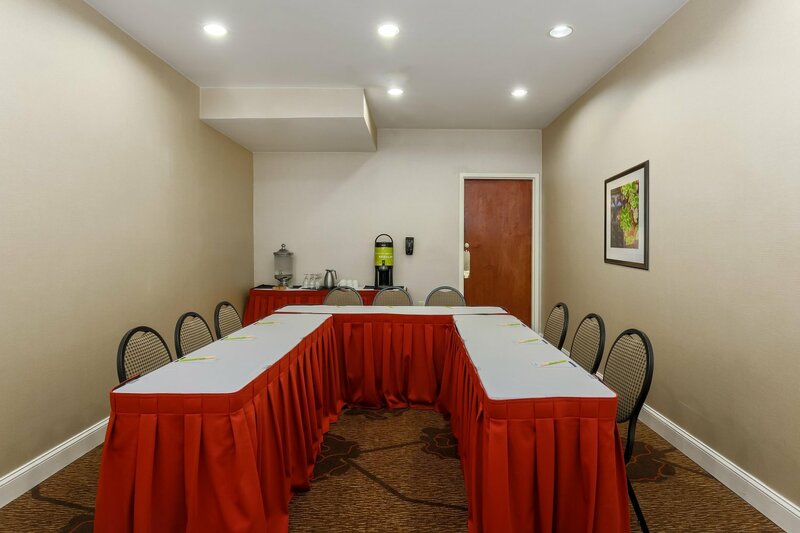 ft. of flexible meeting space, our Tallahassee hotel is an ideal choice to host an event.